The perfect blend is something we all look for from our barista or winemaker. What could be more harmonious than Café de CAB, the perfect blend of premium Wrattonbully cabernet sauvignon fruit and 100% Colombian natural coffee beans. One of Australia's largest family-owned wineries was continually asked for something unique. It took two years but the result is truly remarkable, with the technique and recipe now a closely guarded secret. 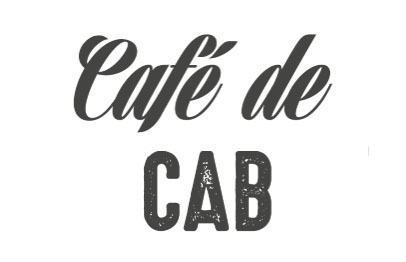 Check out the Café de CAB story here.